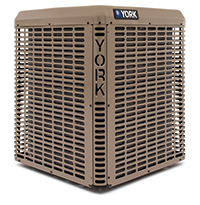 As your heating and cooling system ages, it can lose efficiency and even break down entirely. So when you need commercial HVAC service in Greater Sherwood, AR, you can count on River Valley Heating And Cooling to get the job done right. Our skilled contractors are dedicated to serving your HVAC-related needs, and our commitment to customer satisfaction makes us an excellent choice for clients who value quality.